Did You Know That African frame of mind is “Force” and the Western frame of mind is “Being”? Following the History of the World. Did You hear That African frame of mind is “Force” and the Western frame of mind is “Being”? 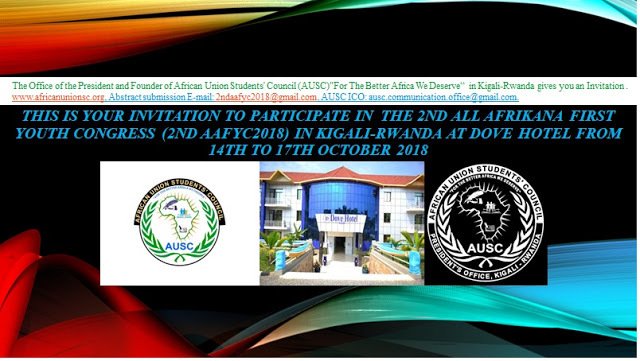 It is an honour for the African Union Students’ Council (AUSC)”For The Better Africa We Deserve” as a whole , to share the responsibility to all Africans, Old and Young to fast-track Afrikan unity. 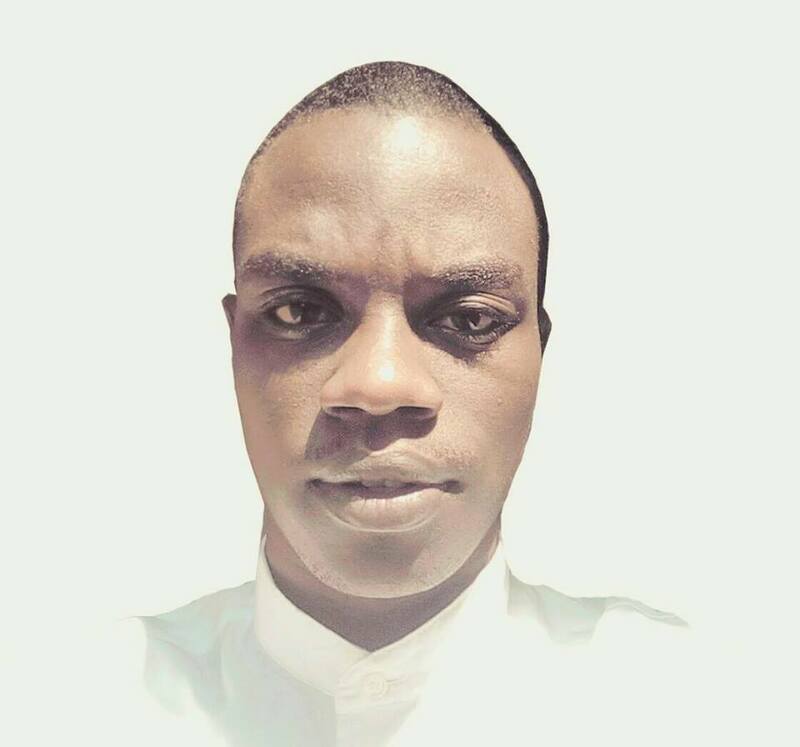 Africans NEED the Whole African Youth and all African Academicians even those in different Diaspora outside African Continent to shape the better future for next generations. For respecting the purpose, AUSC Leaders all and other African Young People must lead this Campaign to Fast-Track African Unity. This Campaign provides equal opportunity to all African Countries including Caribbean countries to play a Central Role in our Campaign for the Birth of the United African States within less than a generation. We join hands and work as one single family "Harrambee Pan African Federalists". This is the real Time to identify and bring together all committed Pan-Africanists. AUSC International Committee is more committed in such ways we are going to keep sharing to all Africans and keep Signing the Petition to Join the Africans' hands together to shape the better Africa We Deserve as Young Leaders of this Continent of Africa as deserving our next generations and also for the Preparation of the First Pan African Federalist Congress. The AUSC are spearhead the Effort of Putting together STRONG Pan Africanists who can Coordinate the whole Africa and All Africans' effort for the Preparation of the First Pan African Federalist Congress, even if Academic STRATEGY in this way is built around VERY BUSY Academicians Brothers and Sister leading the march toward the birth of the United African States within less than a generation. 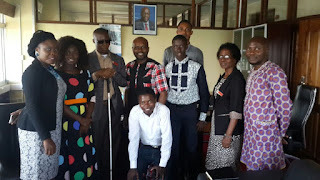 The AUSC and Pan African Federalist Movement International Leaders have done all the best to make it very easy for all committed Pan-Africanists to play a leadership role in this Initiative. Apparently, this rendition followed from a Belgian ordained priest missionary to Africa in 1993, who wrote about Bantu Philosophy - insisting that “Force” is the ontology of Bantu-speaking Africans. This alphabet is purely African. It must be used and other African alphabets rather than keeping using the Roman alphabet. 1 or 2 languages from each region of Africa and start teaching all African children from kindergarten to tertiary level the pure African Laguages.. The root languages of Africa are not many. They are no more than 11 according to scholars who studied African languages having worked on standardisation and harmonisation of our African languages. Recommendations also include the K-Swahili, K-Swahilli also must not use Roman alpahabets, it can use the ancient Ethiopian Gééz alphabet. Africa's name in origins of the Names of Continents, Africa was called Ethiopia in the ancient times, and from there the Geez language is African pure and simple language. Africa will remain contaminated with coloniality, if we keep borders others drew cynically to divide and rule us bringing a shame to Africa. With introducing Africans fights still to keep these borders which should have been removed in 1960s when the whole continent of Africa was struggling to get independence, and others drew to keep them in state of division and conflict. Look Africans still use languages that have made Africans becoming phones.. n That African frame of mind is “Force” and the Western frame of mind is “Being”ot Africans. Franco phone, Anglophone and so on, which is case mentioned above and requires a kicky introduction of pure Africans Languages. Look also Africans still learn with books imposed on our ancients Leaders from colonial times. A Renaissance is coming for Africa to quit the old style of keeping on mimicking rather than relying on Africa's own powerful heritage and creation. AFRICANS are called today to engage in this process to decolonize fully by uniting and making Africa fully free,independent with dignity, pride and self-worth. Time to decolonise fully is now not in 2063, . The discussion around languages is from now really interesting and also show that a lot of Pan-Africanists seem to accept many manifestations of the oppression as "fait accompli". Power in every form, economic, military, cultural etc. Using colonial languages won't make Africans powerful, since Africans would just give cultural prominence to imperialist colonizers of Africa. Africa should remove all colonial languages from official status and modernize Officially African own languages. Major regional languages should be make official at a regional, provincial or state level and Africans should use one language as common federal language. For example, such regional languages include Wolof, Bambara, Fulani, Moore, Hausa, Yoruba, Kikongo, Lingala, Zulu, Oromo etc.., And the best candidate for common federal language being certainly Swahili. This has got scientific evidences by looking at Japan, Korea or even Vietnam who was a french colony, these Nations are not trying to use french or English or Spanish to "be understood". Africans are coming to a point of a 'COMMON AFRICAN LANGUAGE" OF A MENTAL SPACE WHERE AFRICANS SEEK to understand each other and work towards a common exchange of intellectual and spiritual 'property', mindful of what AFricans can share, produce and leave as a legacy of excellence for Africans' children. Pride to be mentally active and physically proactive. Les gouvernments et peoples de l'Afrique doivent accélérer l'unification de notre continent mettant d'accord sur un alphabet qui doit servirir de base pour pouvoir écrire toutes les langues de l' Afrique et pouvoir les transcrire en langues d'Afrique pure... Avec Introduction d' un dictionnaire plurie langues africaines. It is time for Africans to stop thinking like novices on what has gone on in Afrika and why we are where we are today. Language is one of the ways the colonists were successful. The reason why Africa is still colonised in different ways. It was the medium that was used to glorify some and bedevil others. Further to this, Africans need to talk about strategies and take a leaf from Afrikan liberation forerunners on what is really needs to be done to realise this freedom that Africans have sung about from the beginning of time. We need to stop and see what needs to be prioritized. Africans need to promote works of African artists and poets, bringing the Afrikan intellect out inside AUSC and claim for social, political, cultural, epistemological, and associational heritage it its totality. 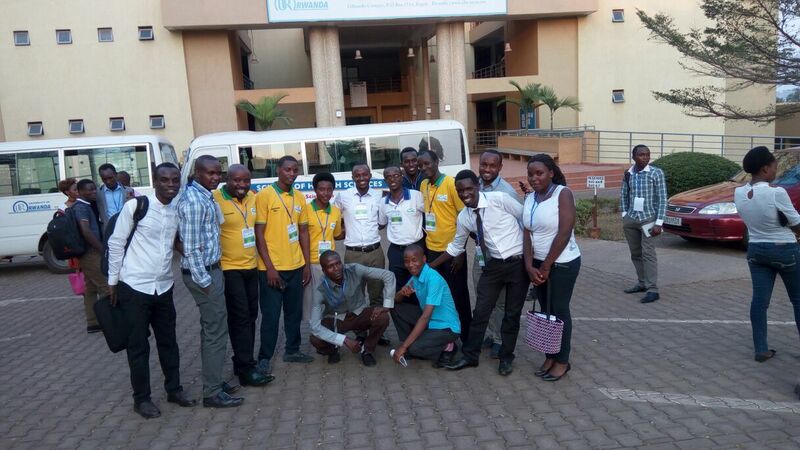 The Pan_Africanists' Federalist Congress' will be followed by First All Afrikana First Youth Congress Organized by the African Union Students' Council(AUSC)"For The Better Africa We Deserve", in Kigali-Rwanda. Date: October 15-18, 2015. Visit the links for African Innovation by AUSC Presidency's Special Advisor Honorable Professor Mammo Muchie clarifying points about the African Education and Pan African University.